MERRY CHRISTMAS! 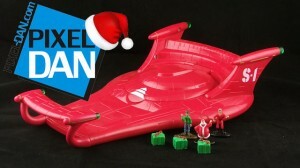 This is DAY 25 of the 2012 Toy Review Advent Calendar! 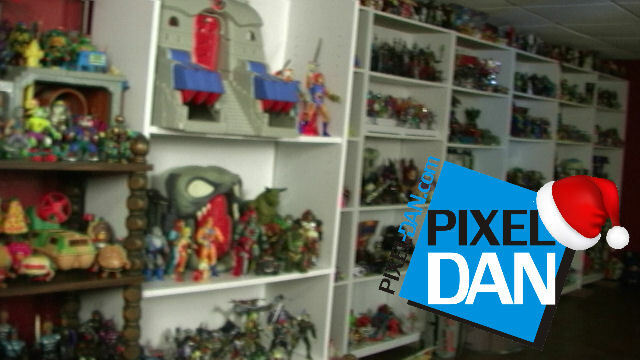 Today’s video is a very special one, because it’s once again time for Dan to give you a tour of his toy room! Folks often ask to see how Dan displays his toys, so now is your chance to see! Thanks to all of you for watching! Wishing you all the best this holiday season! 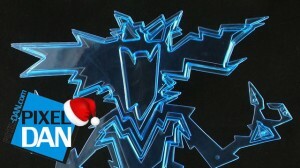 This is DAY 24 of the 2012 Toy Review Advent Calendar! 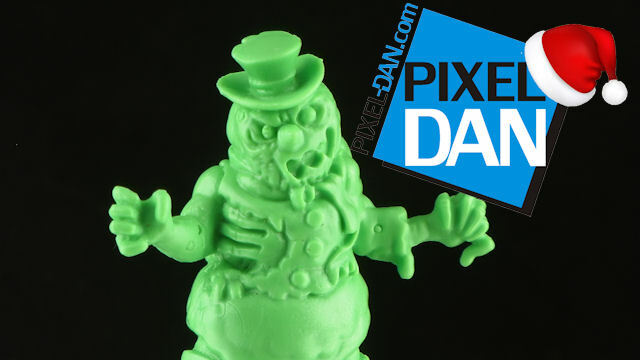 Pixel Arnie is here, and he has the COOLEST review you’ll see this year! FREEZE where you are, and check out the Kenner Mr. Freeze and Frostbite from the Batman & Robin toy line! This is DAY 23 of the 2012 Toy Review Advent Calendar! Stocking Stuffers are everywhere this time of year! 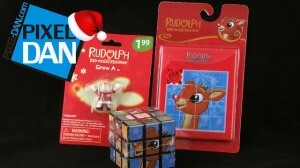 So I decided to pick up a few cheap ones featuring Rudolph the Red nosed Reindeer! Are they must haves or total duds? Guess you’ll find out! 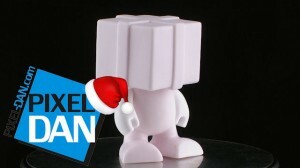 This is DAY 22 of the 2012 Toy Review Advent Calendar! Join me for a look at another holiday exclusive poly bagged set from LEGO: The Holiday Train! Join me as I look at another holiday exclusive poly bag set from LEGO: The holiday Rocking Horse! 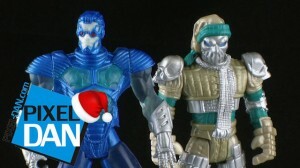 This is DAY 19 of the 2012 Toy Review Advent Calendar! Straight from Arthur Christmas comes Santa’s S-1 Sleigh from The Bridge Direct! Join Pixel Dan for a look at this vehicle from the toy line based on last year’s holiday film! This is DAY 18 of the 2012 Toy Review Advent Calendar! It’s a DIY stocking stuffer from Rosearts! Join me as I take a look at the Holiday edition Color Blanks, and shows off some of my artistic skills…or lack thereof. 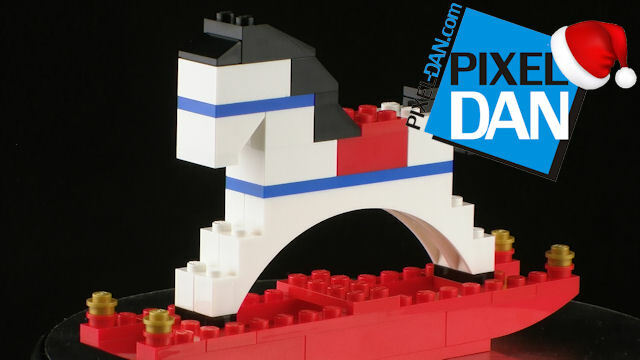 This is DAY 16 of the 2012 Toy Review Advent Calendar! The awesome S.L.U.G. Zombies toy lines from Jakks Pacific is all decked out for their holidays with an exclusive Christmas themed wave! Join me for a look at these four incredibly cool sets! 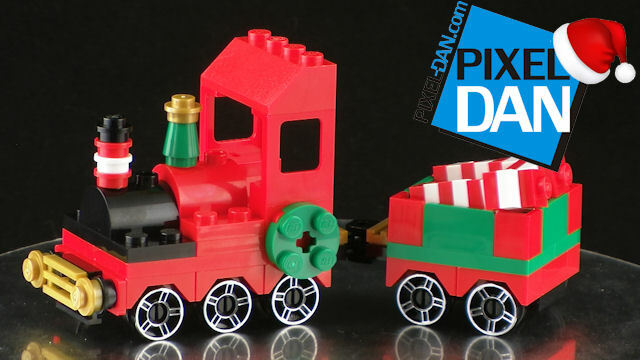 This is DAY 15 of the 2012 Toy Review Advent Calendar! Alright, alright…just ONE more Gremlins video on this year’s Advent Calendar! But this one is the most Christmas-y of them all! It’s Santa Gizmo! Join me for a look at this Toys R Us Exclusive from NECA Toys! This is DAY 14 of the 2012 Toy Review Advent Calendar! Gremlins Gremlins Gremlins! The perfect way to celebrate Christmas! 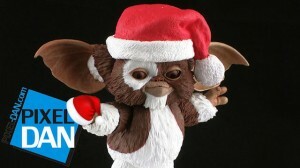 Join me for a look at the NECA Toys Electricity Gremlin display piece from Gremlins 2!